I am honored to be one of the 25 participants this year in the City’s Citizen Leadership Academy. It’s an 8 week course on the inner workings of government. It has been an amazing and eye opening opportunity. Last night was one of our most interesting classes. The criminal justice system was the topic. We met at the Regional Justice Center for a tour of the justice courts, the Supreme Court, prisoner holding cells, and then took a field trip to the Las Vegas Jail. I’ve tried and mostly succeeded my whole life in staying away from anywhere that lawyers, police and bad guys hang out. Therefore, of all the topics we’ve covered, criminal justice was the subject I knew the least about. 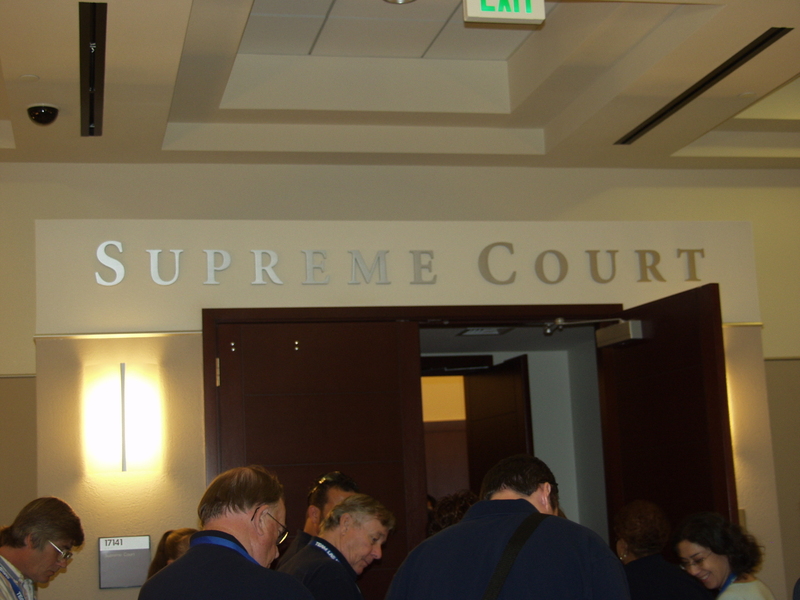 I didn’t know that there’s a supreme court courtroom in Las Vegas as well as Carson City. 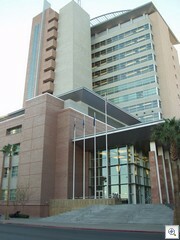 The Regional Justice Center is a stunning building. There’s an under ground tunnel between it and the Clark County Detention Center. 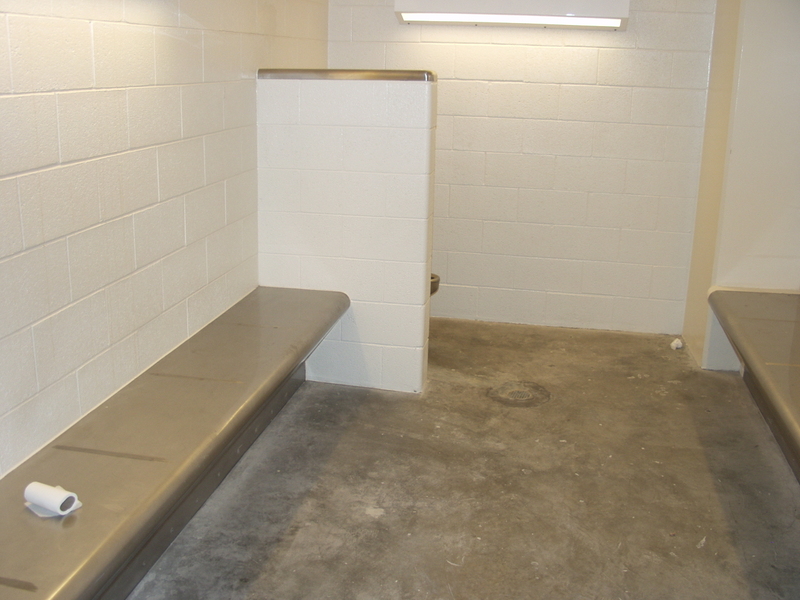 The prisoners and accused are isolated from the public and staff. 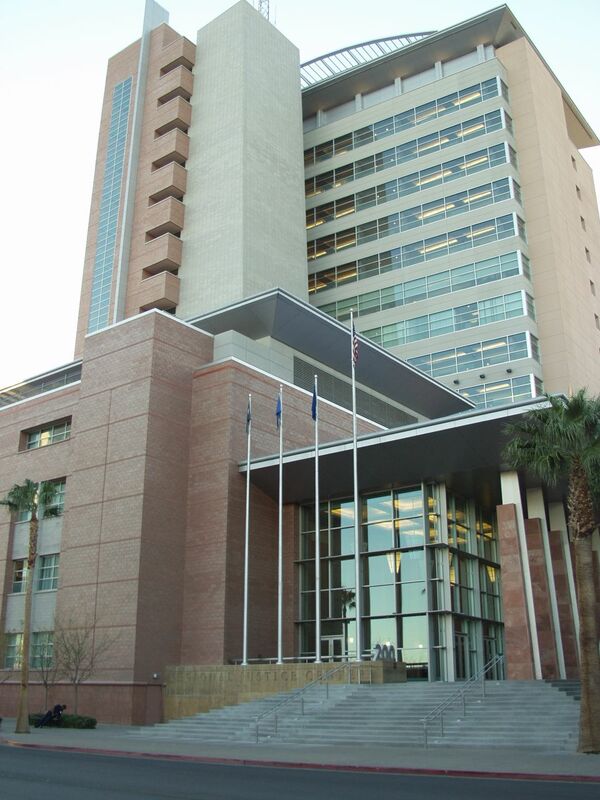 All the courts for Clark County and Las Vegas are housed now in this one building for the convenience of the public, and as a huge cost savings to the public. 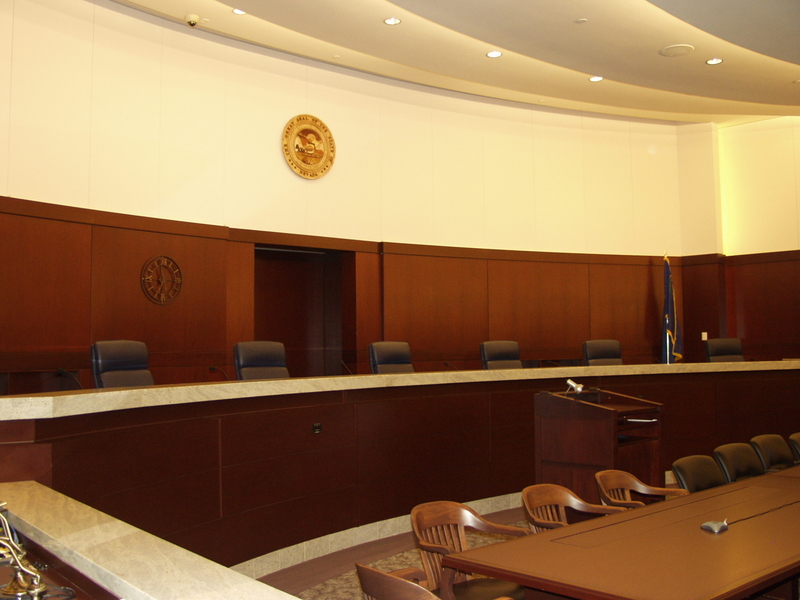 Within the Municipal Court System, several of the judges have created “specialty” courts that they supervise. There’s one for prostitution, repeat offenders, domestic violence for example. When we went to the LV Jail on Stewart Ave and Mojove, we learned that the guards, police and staff do not carry guns. I also learned to my dismay that there’s NO CAMERAS ALLOWED. Sorry. There’s room for 1050 inmates. 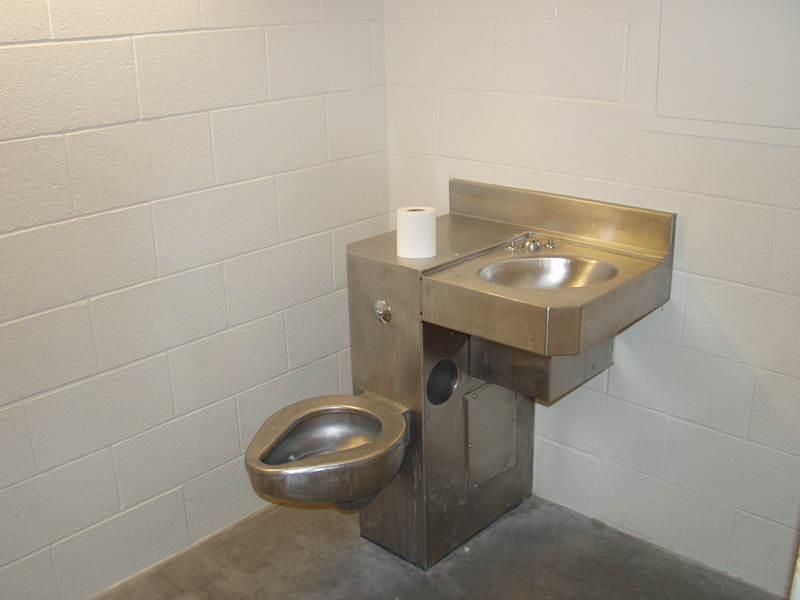 The average stay is 12 days, at a cost of 98. per day per inmate. They house overflow from the Clark County Detention Center, have contracts with the Feds and FBI to house prisoners, and mostly they house misdemeanor prisoners. Gross Misdemeanor and Felony prisoners go to Clark County, or into the state prison system. All prisoners wear orange jumpsuits all the time, sleep 4 to cell, and the only separation is between men and women, who are housed in different cell blocks. Otherwise young, old, black, white, Hispanic, gay, straight or whatever are all jumbled together. Most of the prisoners are there because of drugs in one way or another. Most of the women there are there for prostitution.